October is here, and we're looking forward to dozens of thought-provoking, inspiring, and just plain fun author events these next few weeks. In case you missed it, check out our recent roundup of upcoming ticketed events here. 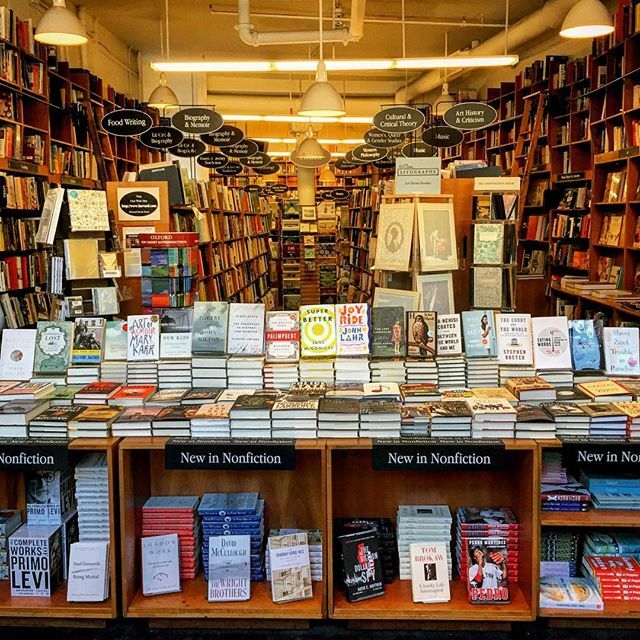 Browse our complete event lineup at harvard.com/events, or check out our ticket listings over at harvardbookstore.eventbrite.com. Here are just a few of the many ticketed events we're looking forward to: a discussion with marriage equality litigator Roberta Kaplan on Thursday, discussing United States v. Windsor and the Defeat of DOMA; next Saturday's event with Just Kids author and punk-rock legend Patti Smith (tickets still available); October 21st's event with former first kid Chelsea Clinton signing her first book; Sarah Vowell discussing Lafayette; Cleopatra author Stacy Schiff presenting her much-anticipated The Witches: Salem, 1692; and Gloria Steinem discussing her "life on the road." 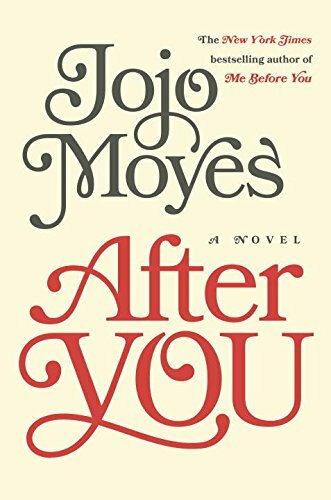 After You is quintessential Jojo Moyes -- a novel that will make you rejoice to be back in the world she creates. Here she does what few novelists can do -- revisits beloved characters and takes them to places neither they nor we ever expected. 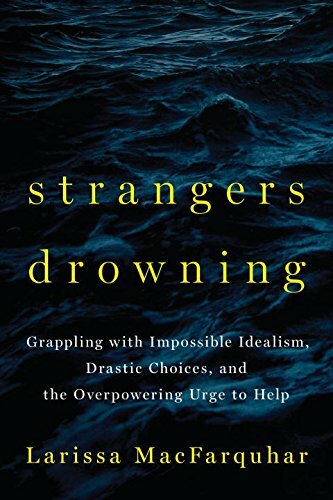 In Strangers Drowning, Larissa MacFarquhar seeks out people living lives of extreme ethical commitment and tells their intimate stories; their stubborn integrity and their compromises; their bravery and their recklessness; their joys and their defeats. The landscape of the Middle East has changed dramatically since 2011. 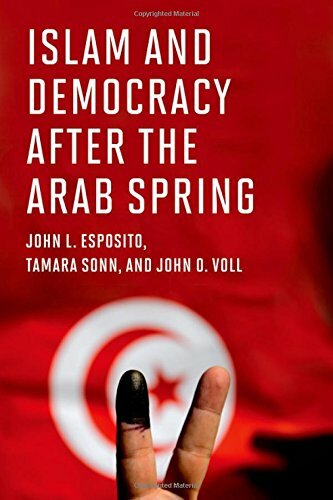 In Islam and Democracy after the Arab Spring, John L. Esposito, John O. Voll, and Tamara Sonn examine the state of democracy in Muslim-majority societies today. 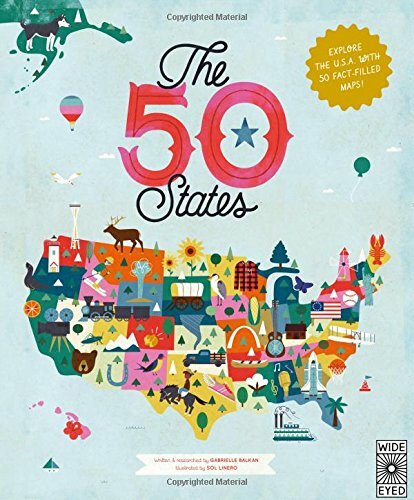 Explore the U.S.A with 50 Fact-Filled Maps! Be inspired by the inventiveness, beauty and diversity of the United States in this curious collection of fact-filled maps. Explore thousands of locations and learn about the achievements of hundreds of people who helped make America what it is today. 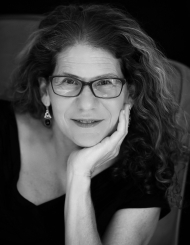 Emma Romeu is a writer, environmental journalist, and poet. When New England's snows force a pause, the memories of this Cuban author's shining Caribbean find shelter in her verse. Part noir, part psychedelic romp, all Thomas Pynchon. In the New York Times best seller Inherent Vice, private eye Doc Sportello surfaces, occasionally, out of a marijuana haze to watch the end of an era. Using Moskow's famed Novodevichy Cemetery as symbolic starting point, Buried Glory profiles a dozen eminent Soviet scientists, providing a fitting tribute to these great scientists and a fascinating account of scientific work behind the Iron Curtain. Looking at Ansel Adams is a penetrating study that explores Ansel's life as an artist by looking closely at the stories behind twenty of his most significant images, including both immediately recognizable and less familiar but equally important photographs. This volume brings together scientists from a variety of disciplines in an attempt to understand the physics and chemistry of the chemical processes involved in the formation and destruction of molecules in astronomy. From the Author's Introducion: "The purpose of this book is to help beginners understand to some degree the art of acupuncture. . . . 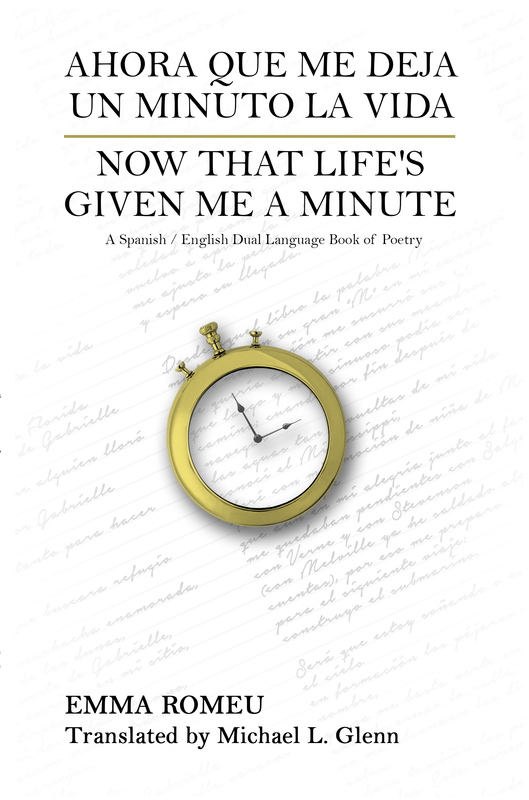 I sincerely hope that this book will provide beginners with a useful guide." Beyond Architecture is the first publication of its kind to document the creative exploration of architecture in the contemporary arts. It demonstrates how not only architects but also artists are taking architecture as a starting point for experimentation. 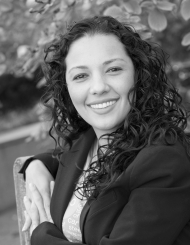 Harvard Divinity School's Aisha M. Beliso-De Jesús discusses her book Electric Santería. Human rights activist Yeonmi Park discusses In Order to Live: A North Korean Girl's Journey to Freedom. 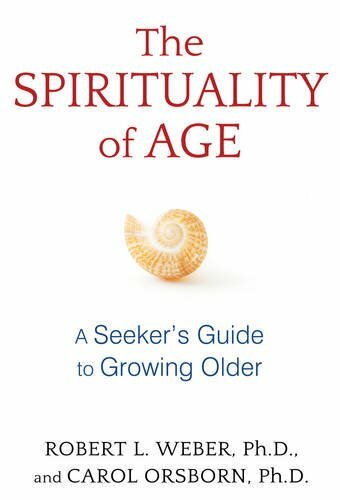 Robert Weber of Harvard Medical School and author Carol Orsborn discuss The Spirituality of Age: A Seeker's Guide to Growing Older. Eileen Pollack discusses The Only Woman in the Room: Why Science Is Still a Boys' Club. 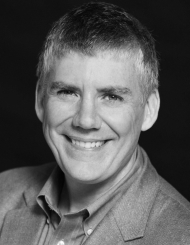 Rick Riordan presents the first book in his newest series for young readers, Magnus Chase and the Gods of Asgard. 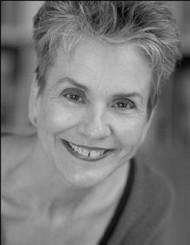 Frances Moore Lappé discusses World Hunger: 10 Myths. 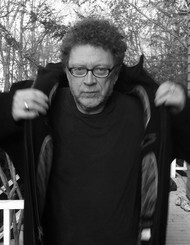 Sven Birkerts, author of The Gutenberg Elegies, discusses Changing the Subject: Art and Attention in the Internet Age. 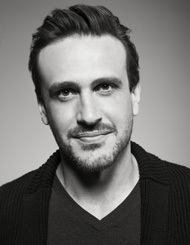 Multitalented actor, writer, and children's book author Jason Segel discusses Nightmares! The Sleepwalker Tonic in conversation with 826 Boston's Karen Sama. 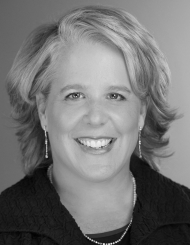 Dispatches from the Front Lines of Climate Justice"
Renowned litigator Roberta Kaplan discusses Then Comes Marriage: United States v. Windsor and the Defeat of DOMA in conversation with Eric Lander.